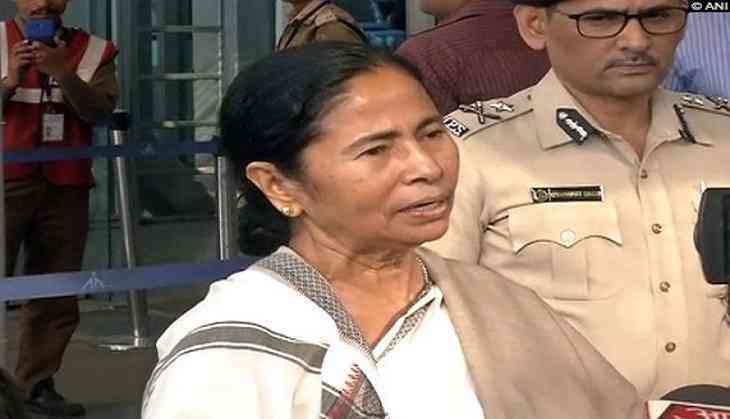 Kolkata’s influential imam Pirzada Taha Siddiqui slammed West Bengal chief minister Mamata Banerjee for doling out Rs 28 crore from state coffers to Durga puja committees. “Those who blame BJP for inciting communal sentiments themselves indulge in it many a time. Trinamool’s blaming BJP for the recent Dum Dum bomb blast is a recent case in point,” said Pirzada who holds heavy political influence. He said this in a protest rally on Thursday. Pirzada criticized the Bengal CM at the rally of hundreds of Muslim youth held in front of the Tipu Sultan Masjid at Kokata’s Esplanade. “We’ve not come here with swords and lathis… We came to voice our demands. What’s wrong with that?” said Pirzada. Clarifying his stand, Pirzada said “I’ve no problem if Mamata’s government grants money for Durga puja. But government should do that for other communities too”. Coming down heavily on the Mamata government, he said “I’m against riots and divisive politics. The Left Front took our votes spreading the scare of riots among Muslims. Trinamool is scaring us using the BJP card now”.